Renowned for its innovative thinking, Facebook has revealed the “hacking culture” it uses to keep ideas fresh, in a bid to give brands and social media marketing professionals a greater understanding of the social networking site’s ongoing developmental process. According to an article published by Marketing Magazine, the director of product engineering for Facebook, Andrew Bosworth, provided an insight into the site’s development process at the Facebook Studio Live event. To do this, he stated that the company regularly ran ‘Hackathons’ – events that got employees together to create new ideas by going back to old assumptions about consumers. 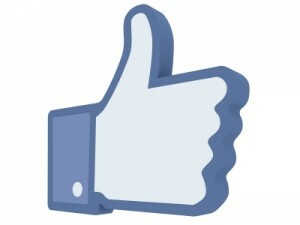 Facebook Chat and the Like button are just a couple of the innovations to come from Hackathons.